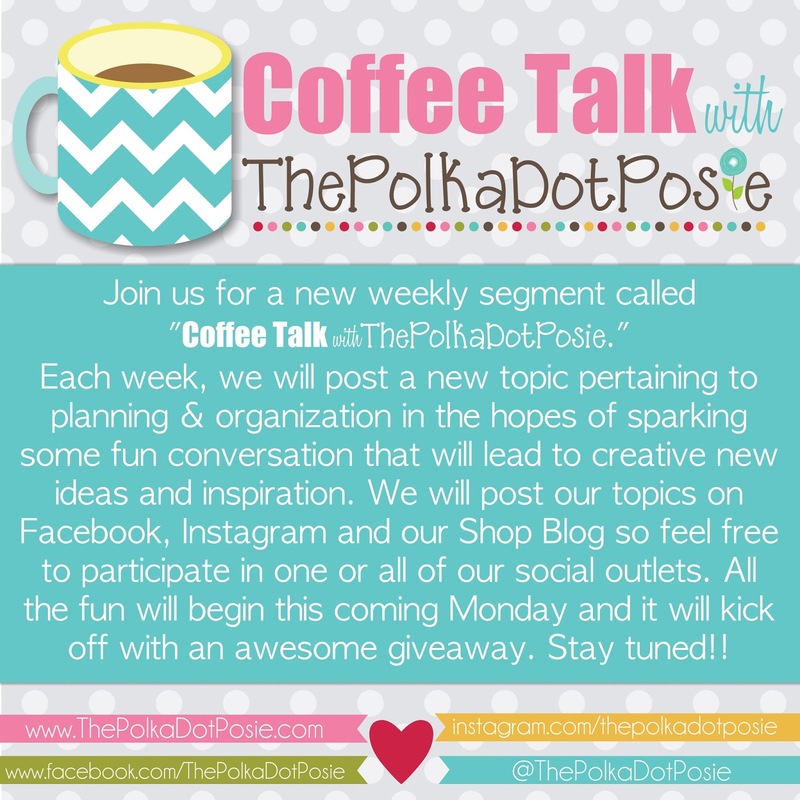 The Polka Dot Posie: Coffee Talk with ThePolkaDotPosie! Happy Thursday, friends!! 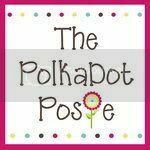 My mom and I are so excited to share a new weekly segment that we will be starting on our Facebook Page, Instagram account and right here on our Shop Blog!! What we have come to realize is that we have SO MANY creative and inspiring friends & customers and we think it would be so much fun to share how we all "keep it together." Some weeks you may be able to contribute with an idea of your own, and some weeks you may come just to look at all the other ideas and Q&A for inspiration and motivation. We look forward to getting to know all of you a little better and we hope that you are as excited as we are to start this fun new adventure. We would also LOVE to know what topics you would like to see featured on Coffee Talk, so leave a comment below and enter for your change to win a set of our Seasonal Bunting Notes & List pages!! 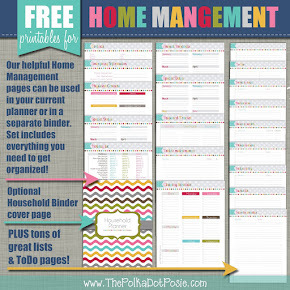 Introducing our New Garden Planner!